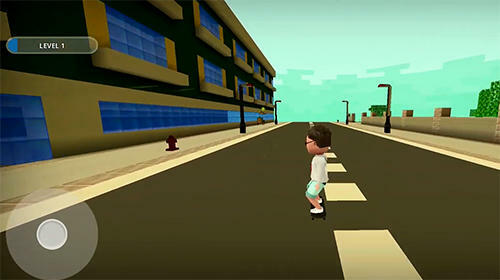 Skate along the streets of the big city, perform breathtaking stunts and compete with other skateboarders. 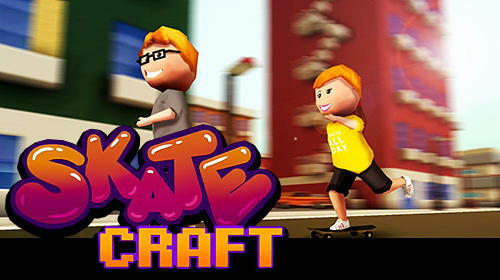 In this exciting Android game you can demonstrate your creative skills and build your own skate park. 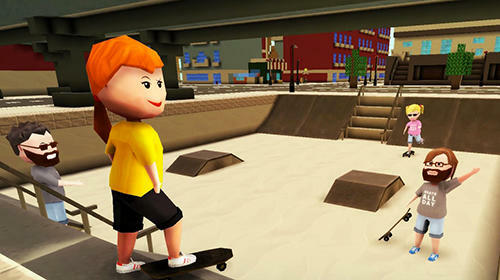 Bring your dreams to life and become a professional skateboarder! 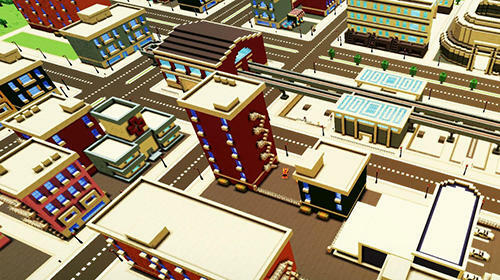 Rush on an excellent skateboard across your space park or explore different districts of the big city. Surprise your friends by means of performing hard stunts.